Datsun continued its comeback tour earlier this month with a much-anticipated launch in South Africa. In a move aimed at capturing the growing middle class market in the country, sales of the Datsun GO in South Africa will begin near year’s end at a price that should make the dream of car ownership a reality for so many. The presence of the Datsun GO in South Africa intends to satisfy the needs of first-time car owners who are a part of the country’s surging culture of young professionals, which the Datsun brand has affectionately taken to calling Risers. The resurgent Datsun brand has already begun sales of the GO in India and Indonesia, and sales in Russia are scheduled for later this year. 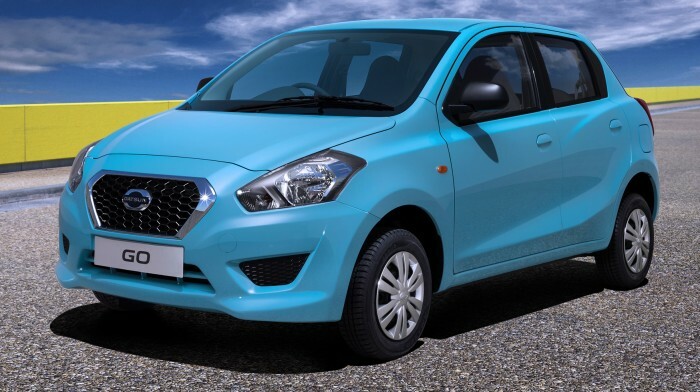 Original plans call for the first wave of Datsun GO in South Africa to be imported from India until production can be localized, but the tumultuous conditions of the steel and engineering labor industries could jeopardize that possibility. Nissan South Africa MD Mike Whitfield has stated that the company intends to make use of Renault’s Rosslyn assembly plant outside of Pretoria, but no confirmation can be given until the threat of future labor strikes dies down.